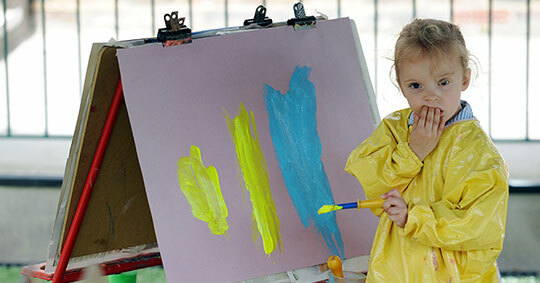 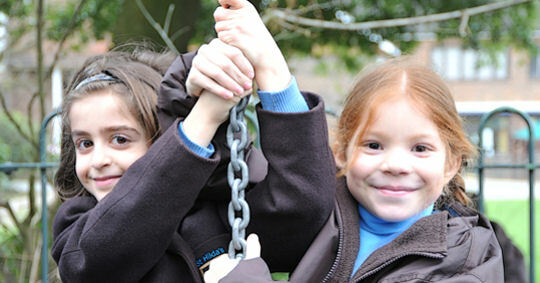 Aldenham Nursery opened its doors in 1992 and was a great success. 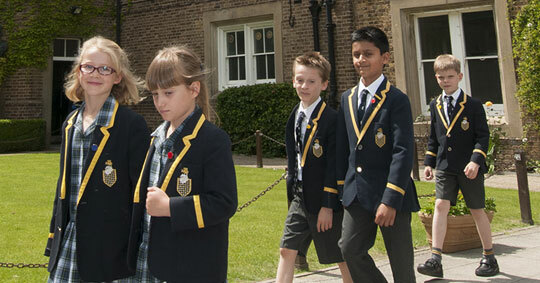 Building on this success the Pre Prep Department opened in 2000 which has grown into thriving Prep School. 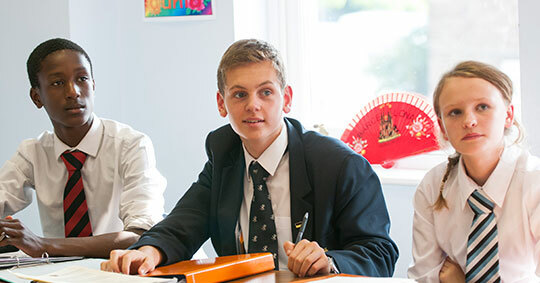 As part of Aldenham school founded in 1597 there is now the opportunity for a smooth transition of education from 3-18 years.